It’s that time of the year again… time to get your diary out, turn it to the middle of the year and cancel all other appointments for three exciting days, as Byron Bay’s annual Splendour In The Grass once again takes hold. 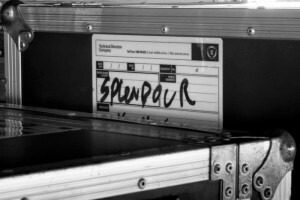 Organisers have today announced the all-important dates for Splendour 2014, which will take place at the North Byron Parklands in late July, once again delivering campers and punters a cavalcade of incredible local and international talent. Line-up and ticketing details are to be released in the coming weeks and months, but you can stay up to date with everything that’s happening at the OFFICIAL WEBSITE.